I've been buying tons of these for friends, family and myself. I need a new pair to start my cycling season here in Canada. I even slept once in Tiesendorf, the German town where the factory is located! I've been buying these for years, and I come back to Merlin Cycles to get a great price. 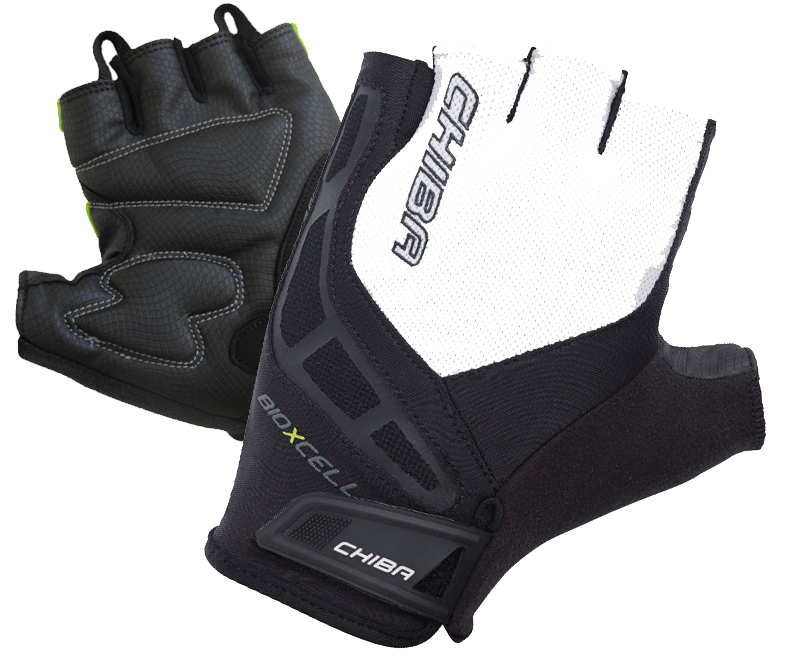 These are very good gloves, excellent comfort, grip and easy to clean! My husband loves these, I got them for his birthday. He says the padding is excellent and makes for a more comfortable ride. Handy tags to help pull the glove off. Gel pad absorbs most vibration. Great gloves, would buy same again. Excellent pair. From all aspects.